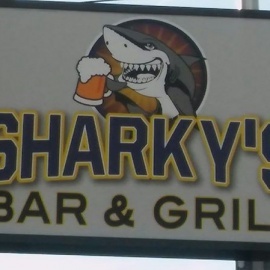 Sharky’s Bar and Grill is a locally owned Patterson Park staple. 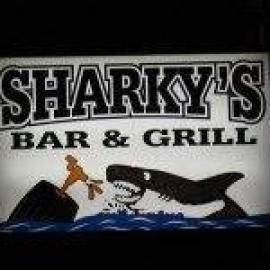 Sharky’s was established in 1995 and has been a great place to grab a bite and a drink for Baltimore residence since. We put a premium on friendly service, awesome food, drinks and great times! Come on by whenever and meet some neighborhood friends.